Leishmaniasis is a disease caused by the bite of a sandfly, which is an insect smaller than a mosquito. 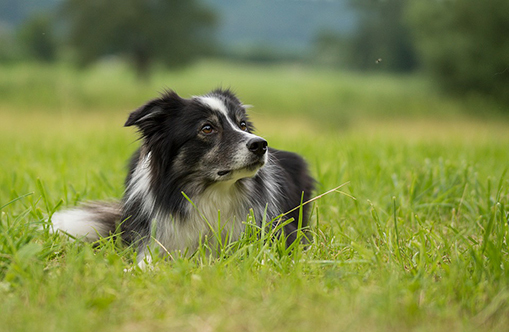 When dogs are outside, they can fall victim to not only fleas and ticks, but other infected insects, too. Leishmaniasis is caused by the protozoan Leishmania and it’s transmitted by tiny, hairy, two winged insects called sandflies, which can be between 0.08 in and 0.1 in in size.They feed on animal blood, and their colour ranges from light to dark brown. Leishmaniasis is carried by insects from sick to healthy animals, but to people, too. The disease can be transferred by blood transfusion, too, but there still haven’t been any documented cases of a direct infection from dog to human. 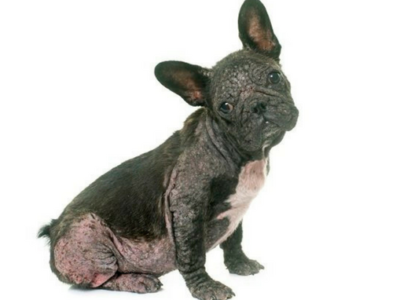 Unfortunately, there is no cure for leishmaniasis, but there is a treatment that can make the dog’s life easier. However, the best way to prevent it is to protect the dog. 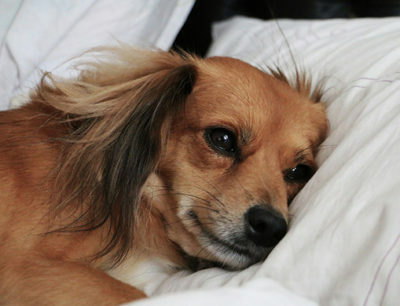 If a dog contracts the disease, general health deterioration occurs. 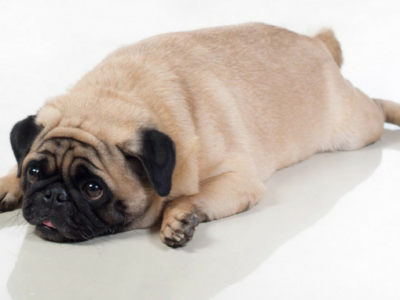 The dog becomes disinterested and apathetic, has no appetite, loses weight and muscle mass rapidly. Severe diarrhoea with a very unpleasant smell can occur, as well as a frequent and strong urge to urinate. It can also come to a feeling of thirst and the need to vomit, due to the damaged mucous membrane of the small intestine. The clinical picture of leishmaniasis is not always the same, as infected dogs can display only mild symptoms, or not display any at all. The presence of lesihmaniasis can be determined based on the blood work and biochemical analysis, so yearly checkups should be done. In order to prevent this, especially during warmer periods, you should use insect repellents, after consultation with the vet. You should also use a repellent to protect the rooms where dogs and people spend time. We must point out that, most often, dogs older than a year contract leishmaniasis, and that the breeds most prone to it are German Shepherds and Pinschers. The incubation period can last from 3 months to several years, and the diagnosis and treatment themselves last at least six months, if not longer. Previous article House plants that are downright toxic to your dog! 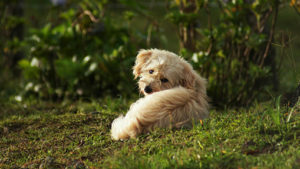 Next article How to protect your dog from fleas?